When I taught fifth grade, our class studied light each year. Every group had a cardboard box with holes at the end, a light bulb inside, color filters, and prisms. We'd follow a series of experiments, and then we just played around. Much of our learning came from this playing around, and I still think about the beauty of invisible colors becoming visible through a prism. This idea got me reflecting on how poetry makes the invisible visible too! Today I feel fortunate to welcome teacher Faith Catarella and her fifth graders from Pinehurst Elementary in Lakeview, NY, with a few of their poems. In these you will notice serious work toward imagery, careful meter, and a stretch-of-self-and-words, just what we hope for. A dream is a dream, no matter how you dream. An eye is an eye, no matter what is seen. A dog is a dog, no matter how it barks. A pen is a pen, no matter how it marks. A fire is a fire, no matter how it burns. A job is a job, no matter how it earns. A plant is a plant, no matter how it grows. A day is a day, no matter how it goes. And prepare yourself for your death. Even while relaxing on your deck. So be prepared for all its might. Especially at night when you're alone. So be prepared for all their might. 1. The room needs to be silent so that the students can go off into their own worlds and focus on their subjects. 3. It helps to use mentor poems as models for students' writing. One strategy that I use to help students generate ideas is to have everyone sit in a circle and say one thing that they could write about. While we do this, all students hold their writer's notebooks on their laps. When they hear ideas they like or ideas that trigger other ideas, they write. For example, I might start with something simple like "ice cream" to show the students we can think simply. We go around the circle about three times, and then they go off to write. The students will say anything and everything! Their lists are huge! Thank you so much, Faith and class, for sharing your work and ideas with us here today. I continue to welcome teachers and students with poetry or thoughts to share. Simply leave your information in the comments if you would like your classroom poets and poetry work to be featured here on a future Poetry Friday. Since it's baseball season, here's a neat picture book version of Ernest L. Thayer's great poem Casey at the Bat. This 2001 Caldecott Honor Book was illustrated by Christopher Bing. 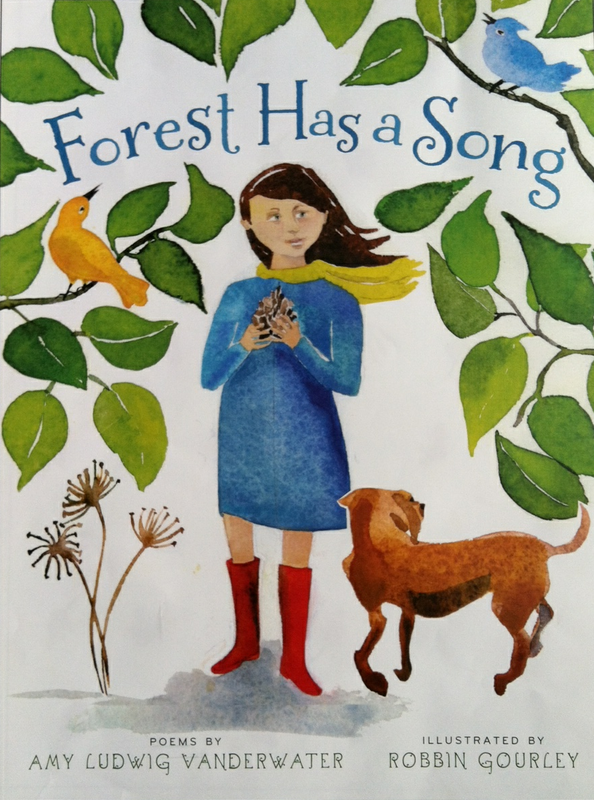 If you have not visited Wild Rose Reader this week, do check out Elaine's fantastic list of Children's Books for Summer Reading. 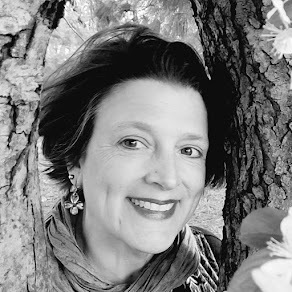 Today's Poetry Friday is hosted today by Tricia over at The Miss Rumphius Effect. Hop on over there for the full roundup of poetry in the blogosphere today. I loved connecting science with poetry when I was teaching elementary school. My students wrote some wonderful poems about the science subjects they were studying about in class. It's pretty neat to think about how close science and writing are: the observation, the discovery, the connections. I bet that your students' poems helped them to solidify what they had learned too. Thank you for the note. I think your spine poems are very cool - and the fact you only used poetry books says something about the size of your collection! Ah, yes, good times with those light boxes! I loved working out paths of reflection with the little steel mirrors! (Light was in our fourth grade curriculum for awhile, way back when...) Poetry IS like a prism, just as you wrote! I agree with Faith's three tips. All true. Nice metaphor, Amy, in Science is Like Writing. It's neat to know that you remember these boxes fondly too...I learned a lot with that project, and I miss working in the darkened auditorium with all of those good students. I hope the very end of your year is going smoothly! Thank you for the metaphor-compliment...I love learning from your blog. What fun it is to meet up with new friends here in the cyber-world. I could completely relate to your math poem last week! Mark Twain once said, "Great people are those who make others feel that they, too, can become great." Your passion for words is contagious and I am so happy to know that your passion and leadership for learning touches the lives of the Pinehurst learning community and beyond! 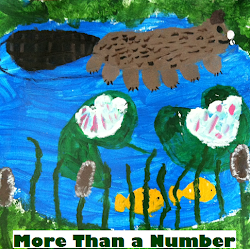 Thank you for featuring a few of our Pinehurst students and my colleague Faith on the Poem Farm blog! This is only the beginning...! I always find it an honor to work with your teachers and with you. Pinehurst is an inspiring school, and your students are lucky indeed! 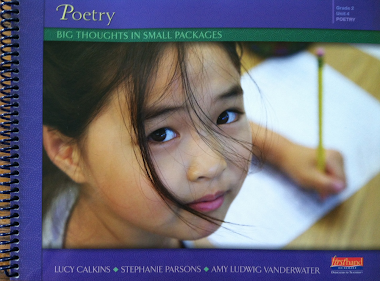 It has been a challenge getting my boy students interested in poetry compared to my girls that really enjoy it. 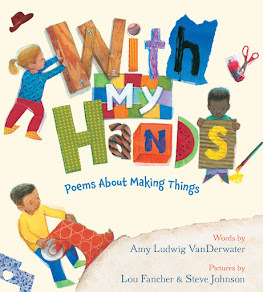 But since most of my boys love science, they were surprised to read a poem that connected writing to science in a poem. My class is loving the idea of similies that they are using it everywhere in their writing! Love it! Thank you for your creative ideas!